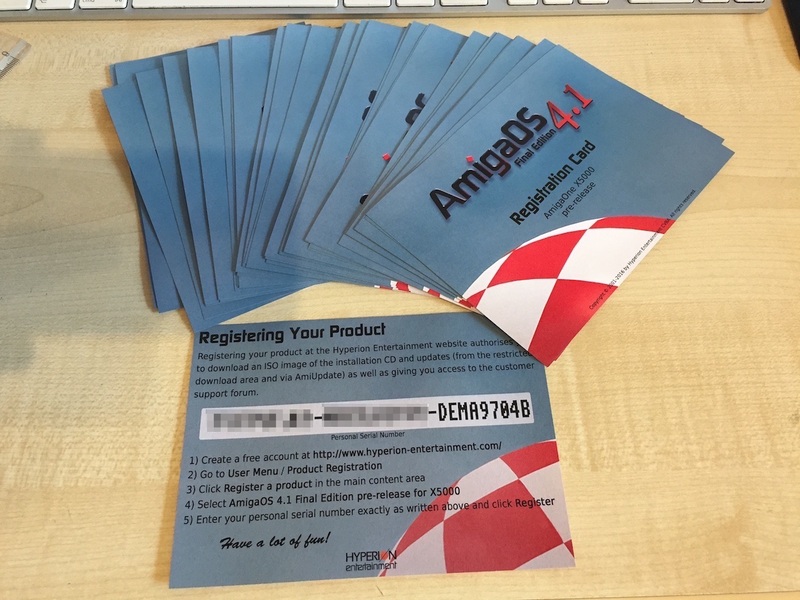 Work has begun to prepare a new SDK for the upcoming Amiga DevCon 2017 taking place in Sacramento, California, USA in tandem with the AmiWest 2017 computer show. 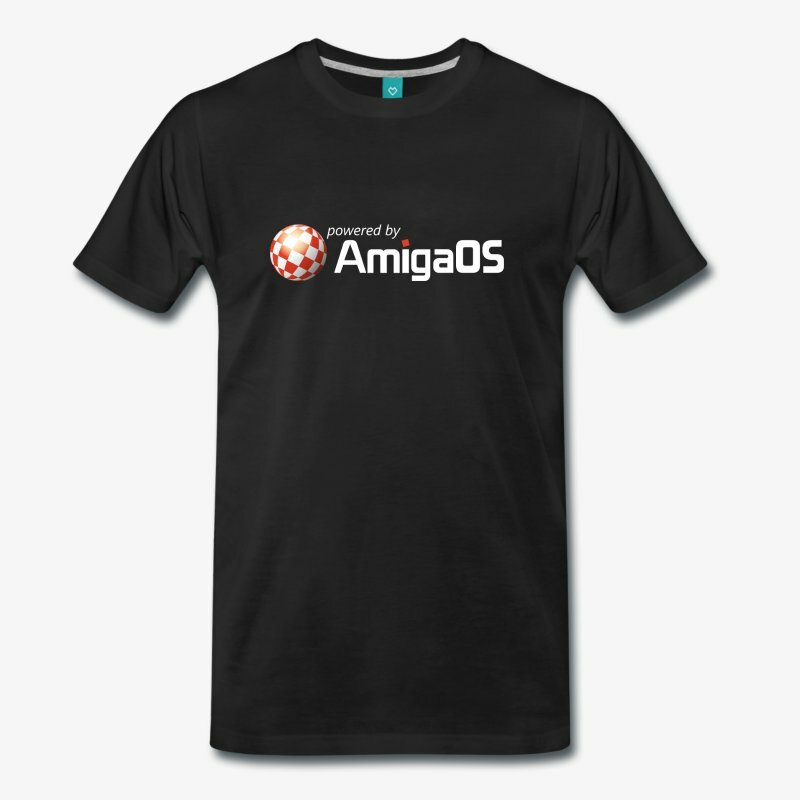 AmiWest 2016 (October 7 to 9) is fast approaching and so is Amiga DevCon 2016 (October 6 and 7). The location is Sacramento, California, USA. 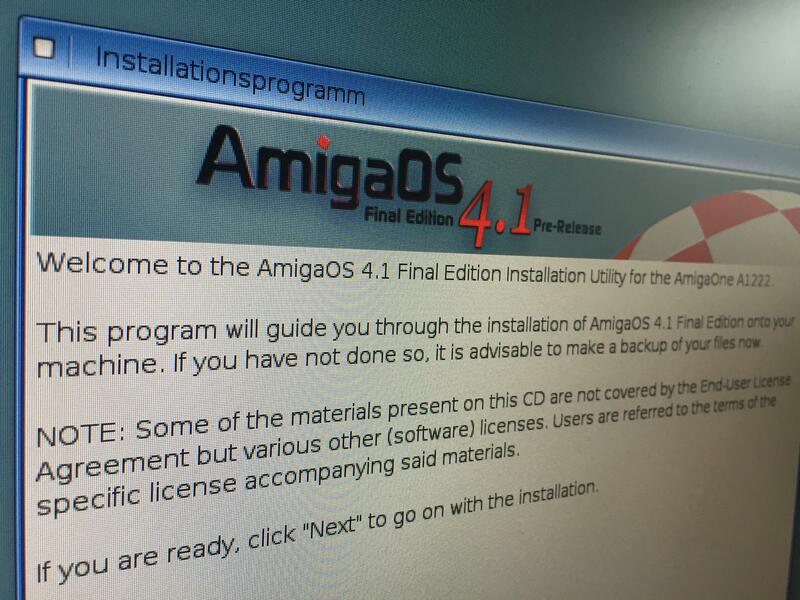 The AmigaOS Fast File System (FFS) was created back in 1988 and, believe it or not, is still in use today by some die hard enthusiasts who insist it is still pretty good. 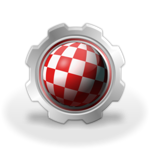 FFS has several modes which has enabled it to survive far past its expiry date. Two of those modes have never been described before.